Mini Cooper Paceman S All4 1.6 16v Aut. Mini Cooper S 1.6 Aut. Mini Cooper S 2.0 Turbo 16v 3p Aut. Mini Cooper S 2.0 Turbo 16v 5p Aut. 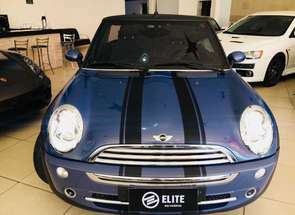 Mini Cooper Countryman S 1.6 Aut. 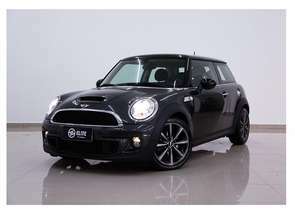 Mini Cooper Countryman 1.6 Aut.